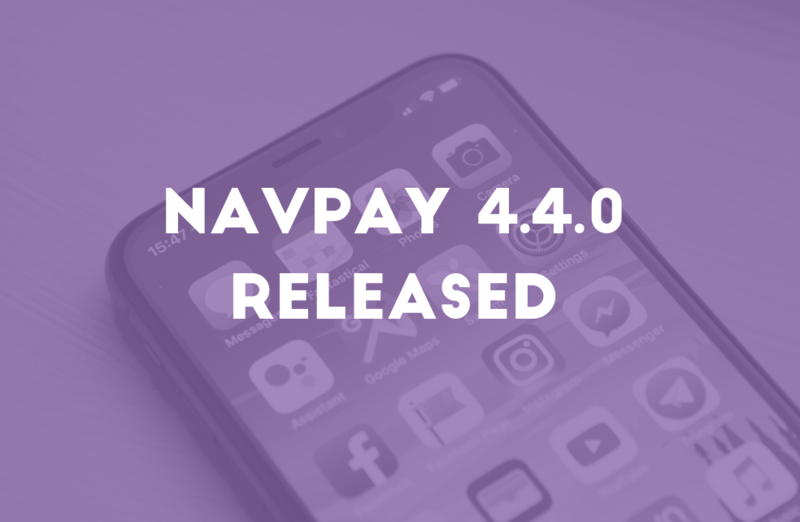 Since the CFund activated on mainnet the NavPay wallet has been experiencing issues sending transactions. This has now been resolved with an update to the wallet and back end server. If you’re using NavPay on Android you should see an update come through as it rolls out to your region. Or you can check in the play store to check if the update is available. To check you’re on the latest version, locate the version number in the app. On this screen, the version should say 4.4.0 and the commit hash #ea39d0f. The wallet should function as normal after the update and any transactions which got stuck should now be restored and ready to resend. If you’re experiencing any issues with the balance being incorrect, you could try deleting the wallet restoring your wallet from your seed phrase. Just make sure you back up the seed phrase correctly before deleting the wallet otherwise you could lose access to your funds. For further support or if you have any questions, please join the community on discord.